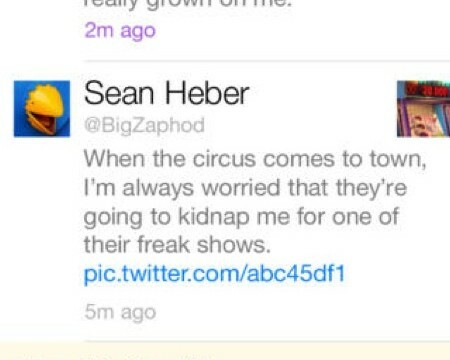 Twitterrific has gone freemium in its latest update. 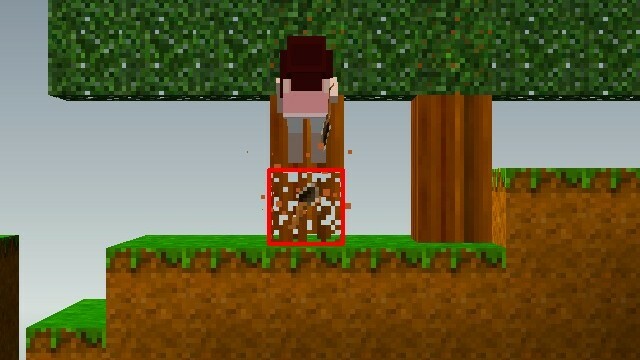 You can create your own world for free in The Blockheads, but be prepared to wait. 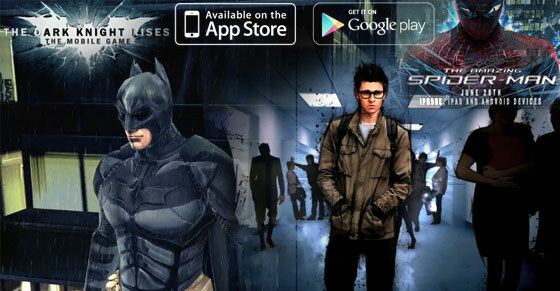 When Gameloft announced that they were behind The Amazing Spider-Man and The Dark Knight Rises games for iOS there was a lot of speculation regarding the pricing structure the developer would implement. 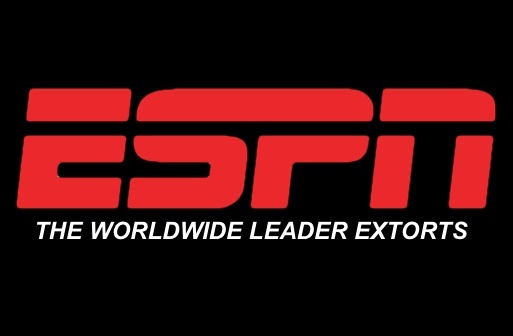 In going freemium, ESPN Radio has willfully alienated its entire paying customer base. 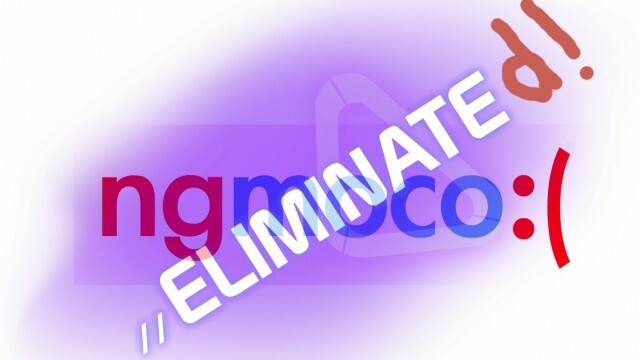 Struggling publisher Ngmoco is closing up shop on one of its most popular titles ever. 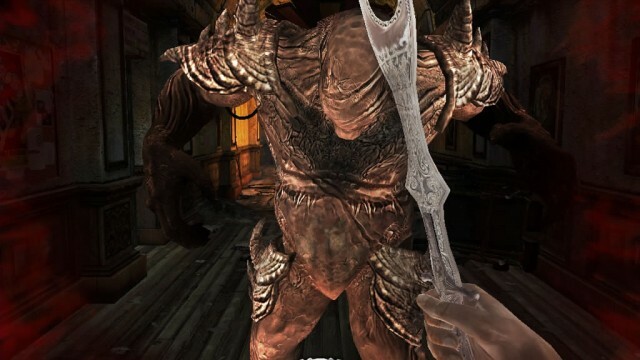 Fans of Dark Meadow, rest easy: Phosphor's freemium version will not replace its paid app. Disney has recently announced that it saw a 40 percent increase in iOS app downloads this holiday period, as compared with the same period last year. Zynga chose a very strange way of doing things with this game. MetalStorm: Online has just been released to the Canadian App Store and should be arriving in the US soon. 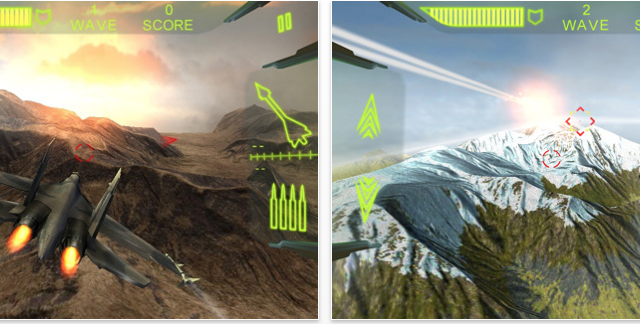 Gameplay appears to be a mix of arcade dog-fighting and sim-like control of a flight simulator based on modern planes. Lil' Pirates is the newest Freemium game, this time a creation from IUGO, and published by Capcom. Take to the seas completing various missions with this app oozing with a pirate style. Read on to find out all about it. 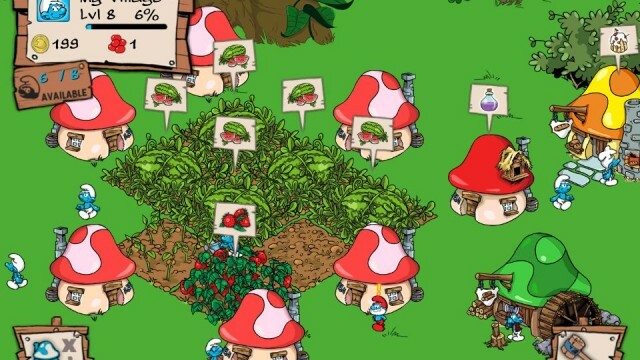 Smurfs' Village is a new Freemium game with farming and building just with a Smurf theme. Read on to find out all about it. We Rule is finally available worldwide, and now we put it to the test in a full review. 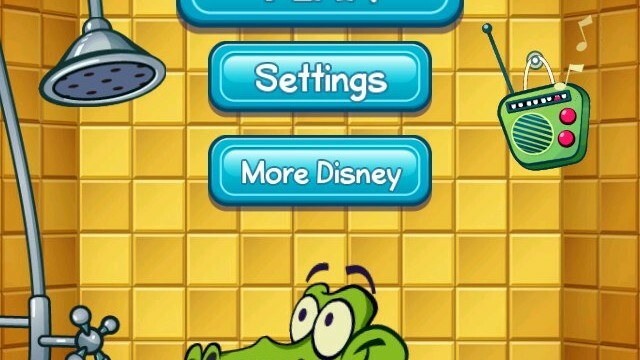 How does the kingdom building freemium game perform on the iPhone? Is it worth it to actually pay for any of the in-app purchases? Read on to find out. We Rule is now live in Canada. We have some hands on thoughts and video of ngmoco's newest freemium game. 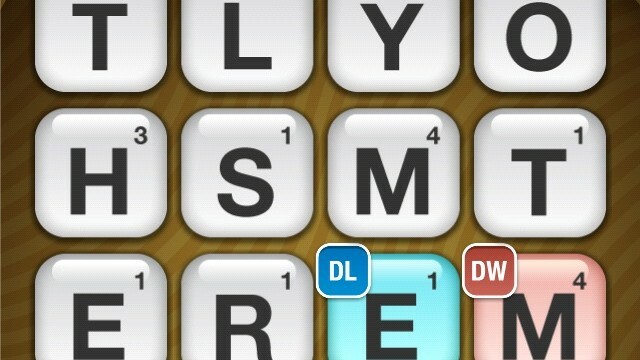 We Rule is from the developers of Words with Friends and Chess with Friends. Find out all the details inside. Gamer's Corner: Freemium Love It or Hate It? Ngmoco has purchased Freeverse, and that raises one big question, will freemium game take over? The model seems to be love or hate, but only based on two games. Click through to read an opinion on the matter.